Get creative for your next holiday or birthday by giving your gift in a unique manner! This origami video shows how to make a box with a lid out of two sheets of paper. 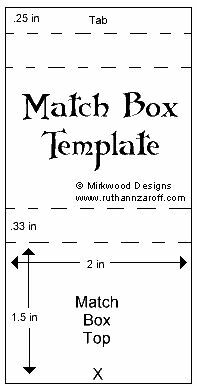 "Pirate Party Fun: buried treasure map - you could use sand to bury the objects -- or, for an easier cleanup for an inside program, use shredded paper inside a really big box/es." 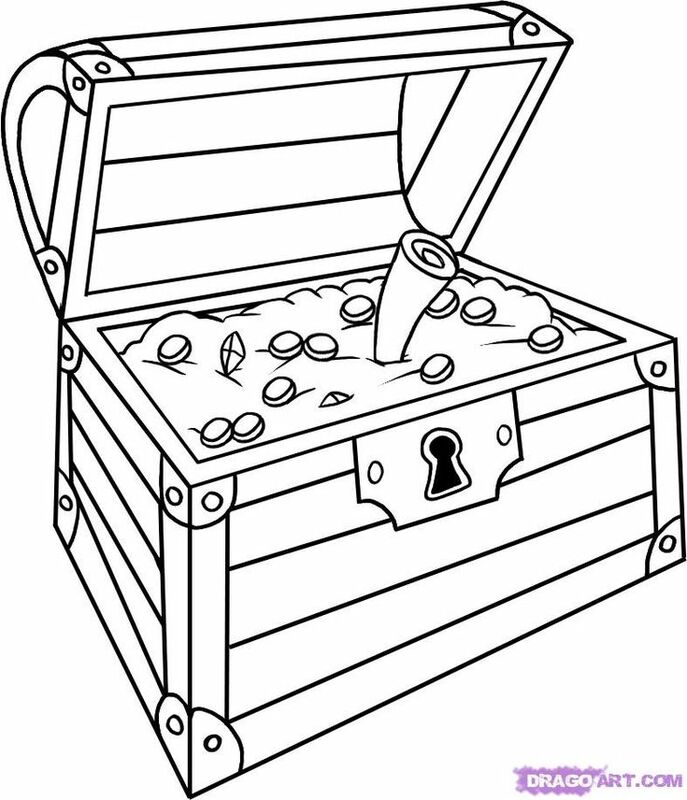 "Pirate scavenger hunt: can expand list of items to be found. 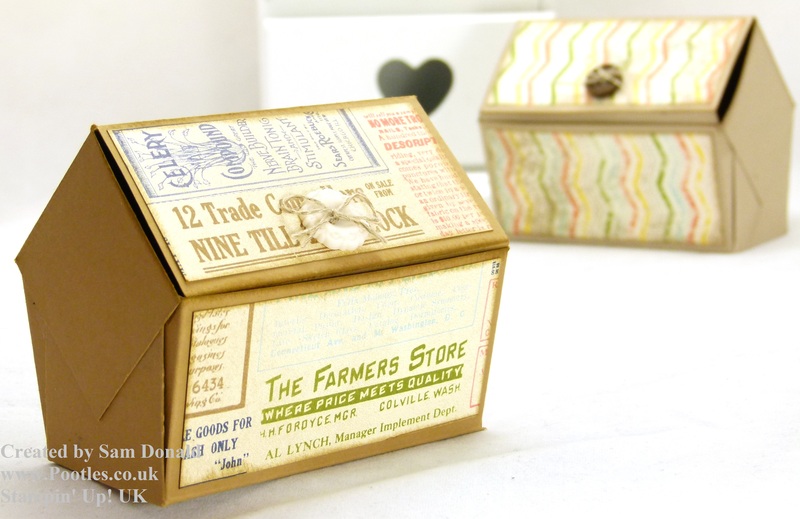 These 3D paper heart boxes are going to be perfect filled with a few sweet treats. And maybe a little surprise too. I know my daughter would love a new pair of earrings and maybe a fun Lego character for my son. Fun little treasures for these heart boxes.